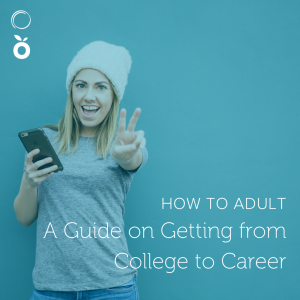 Have you ever wished you had someone who could give you inside secrets and great advice that would give you an advantage in your job search? Well, now you do! 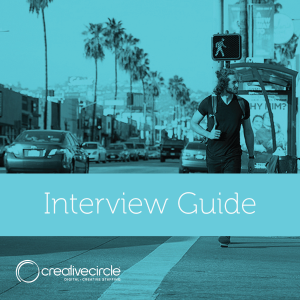 At Creative Circle, we’re all about attracting, retaining, and placing top talent — whether you’re an entry-level candidate or a varsity creative. We want to help you advance your career and explore exciting opportunities, so we’re giving you valuable tools to present yourself in the most polished manner possible and get you noticed. These handy guides include insider tips, best practices, insights, and ideas to help you shine. 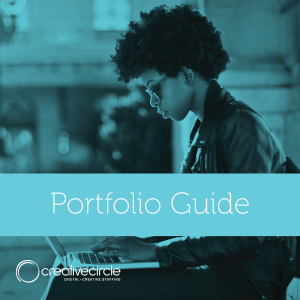 Below, we have our Resume, Portfolio, and Interview Guides — give them a read and put this inside info to work for you! 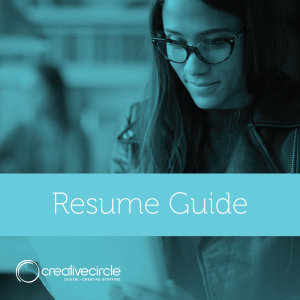 Don’t forget to contact your recruiter/local office to update the resume and portfolio link in your candidate profile (and show off your interview skills while you do it)! Be on the lookout for our next resource guide! Until then, call your local office to get your candidate profile updated after applying these tips.